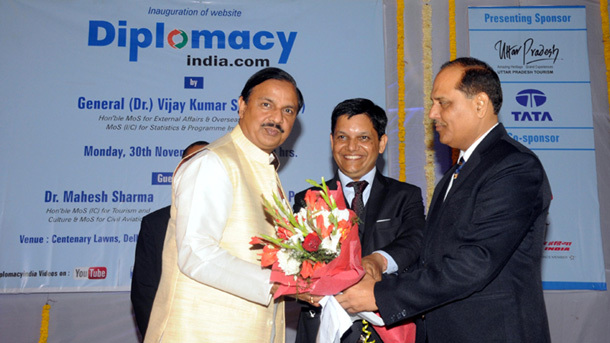 The Prime Minister, Narendra Modi meeting the Head of State of the Principality of Monaco, Prince Albert II, at Hyderabad House, New Delhi on February 05, 2019. 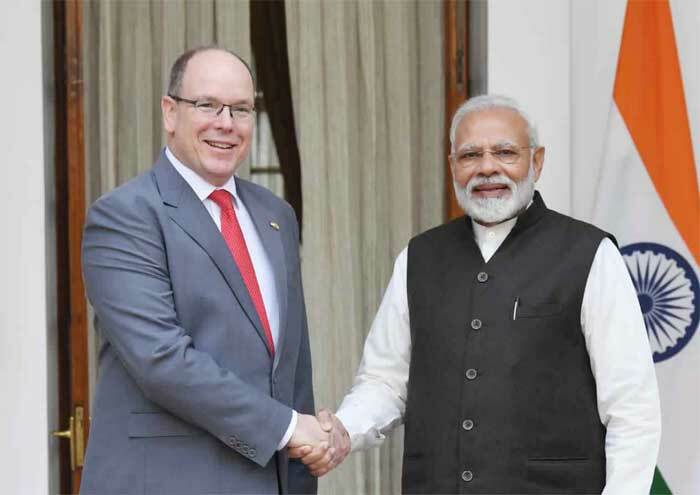 New Delhi, Feb 5 Prime Minister Narendra Modi on Tuesday held talks with Monaco’s ruler, Prince Albert II, with the two exchanging views on enhancing cooperation, especially in environment and climate change and renewable energy. External Affairs Minister Sushma Swaraj called on the visiting leader, while President Ram Nath Kovind hosted a lunch in his honour.